I’m not surprised that things have changed in the Secret Services under an Obama administration. In the old days, there was no doubt a Secret Service agent would take a bullet to protect the president. The new “Obama” breed of agent will only protect a Democrat. In what is certain raw in the minds of Russians, as world news was made when their ambassador was executed on live TV, protection of our politicians and diplomats should be a priority. Ironically, the Russian ambassadors executioner came from the very detail who provided protection. Yet, we learned that a senior secret service agent, Kerry O’Grady has publicly announced that she will not protect President Trump. O’Grady went on to explain her disdain for Donald Trump, going as far as calling his presidency a “disaster” for the country, and wait for it…especially for women and minorities. Simply put, O’Grady is the special agent in charge of the Secret Service’s Denver district. 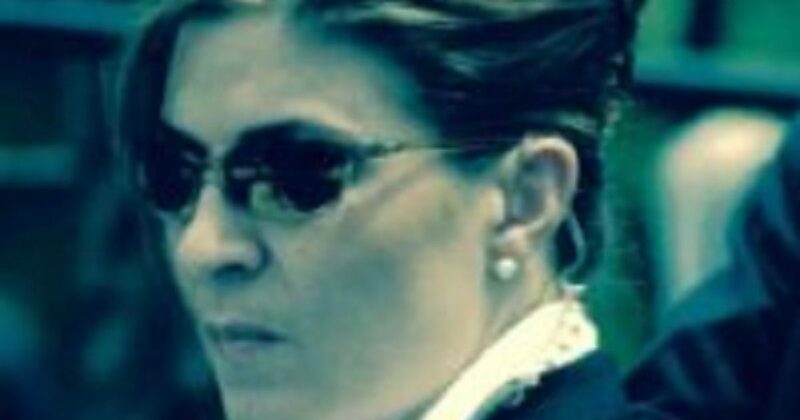 She would oversee coordination with Washington-based advance teams for all presidential candidate and presidential trips to the area, and thus has the type of access that could lead to potential assassination of President Trump, or key members of his staff. I’m sure all Secret Service personnel have their political leanings. Their feelings towards a Commander-in-Chief and his staff should have zero bearing on them doing their jobs. Yet, O’Grady made no qualms about her feelings toward Trump, and she did so to current and former Secret Service agents. O’Grady’s posts triggered at least one complaint to the office that oversees investigations into Secret Service misbehavior, two knowledgeable sources told the Washington Examiner. Based on her Facebook entries, O’Grady left no doubt that she voted with her genitalia, and was indeed a huge Clinton fan. In one Facebook post O’Grady wrote at 11:07 p.m. on a Sunday in October, she endorsed Hillary Clinton and said she would endure “jail time” rather than “taking a bullet” for what she regarded as a “disaster” for America. Kerry O’Grady knew she was in violation of the Hatch Act, though she references, “skirt the line.” No she crossed it. O’Grady should be dismissed with severe prejudice. As far as I’m concerned, she is a larger threat to President Trump than any civilian.